This is a story about The Sinclair family, an old, rich family from Boston. 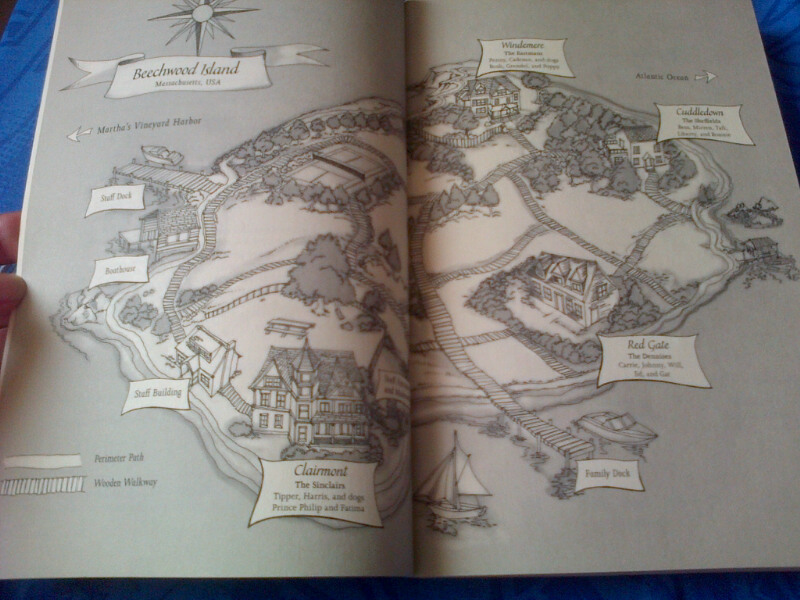 They own a private island near Martha Vineyard called the Beechwood Island, where they spent their summers and each daughter has a house for their own family. The grandchildren, along with a friend of family (and American Indian boy named Gat), have their own group. They called themselves the Liars. The Liars are Cadence (our narrator), Johnny (the jock), Mirren (the rainbow) and Gat (the outsider). They shared their crazy moments, greatest fears and endless laughter. They love each other and think nothing can stop them. Until one day, a sad, dark tragedy happened, and nothing is the same anymore. They drifted apart, and Cadence was the only one who can solve the problem, bring back the Liars as they used to be. 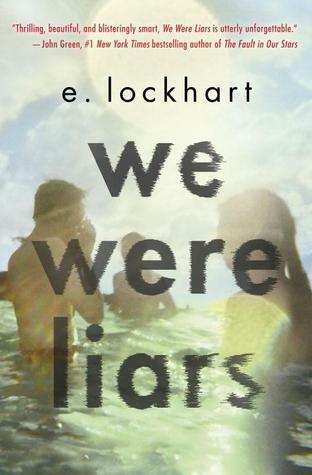 We Were Liars is the kind of book that you can easily love or hate with all your heart. Some can say it is unoriginal, pretentious and trying too hard to be brilliant. But I’m with the other side. The Liars captured my heart truly, maybe because they remind me of my own childhood with my cousins and siblings. Things that I missed the most and can’t have it anymore. I love the way Lockhart pictured the Sinclairs, a snob but dysfunctional family with their covered up flaws. The daughters who only cared about money- and the grandfather, super patriarch who was fairly racist. But the grandkids, I love them. I love their chaotic relationships that -again- remind me of my own family. The days of crazy pranks, love and hate relationships and sneaking out in midnight coloring our hair purple 🙂 And the dogs! The golden retrievers that also always been a part of my life, just like the Sinclairs have. Anyway. Either you’ll love or hate this book, but you have to admit that the juicy plots, beautiful setting and twisted ending- although not 100% original- fits the story nicely. Great review, I’m really glad I loved it!! yeaaay, thanks for stopping by!